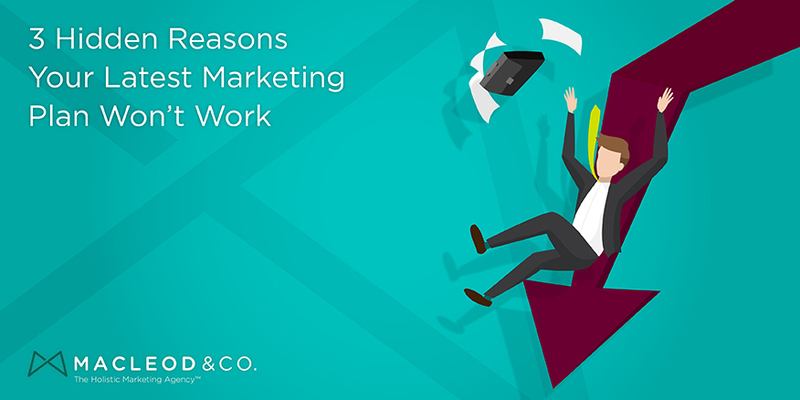 Why Your Latest Marketing Plan Won’t Work | Macleod & Co. If you think of it, every part of your organization is involved in the same basic function: bringing each of your offerings from the point where it’s made to the point where it fulfills the reason for making it. Marketing plans are supposed to smooth the way for that “A to B” evolution — to move every product from inception to maximum profitability. Yet most marketing plans fail before they even get off the ground. Why? 1. Your marketing plan ignores your culture. Culture is big. It’s like the proverbial elephant in the room — everyone ignores it even though it takes up a lot of space. If your culture is based on hierarchical systems, implementing a marketing plan that focuses on market responsiveness won’t work. Organizations can’t change that fast. If your employees don’t understand or believe in what they’re being asked to do, then they’ll revert to what they’re comfortable with — and scupper the plan every time. WHAT TO DO: Culture is impossible to see from inside your own head, particularly if you’re in management. Talk to a lot of people at all levels of your organization. Just listen. 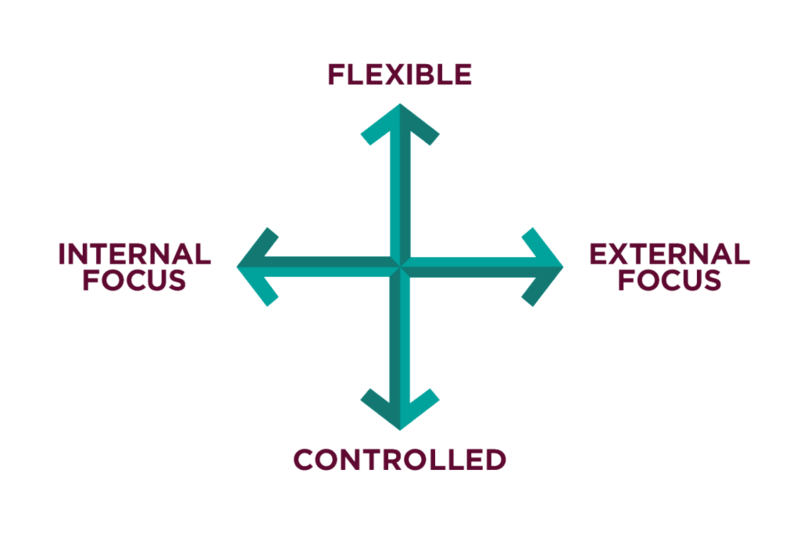 Consider a matrix with a vertical axis of “flexible” on the top and “controlled” on the bottom, then a horizontal axis of “internal focus” on the left and “external focus” on the right. Ask your team to plot where they think the organization and various departments sit. It’s a start. 2. Your marketing plan ignores your real customer touch points. 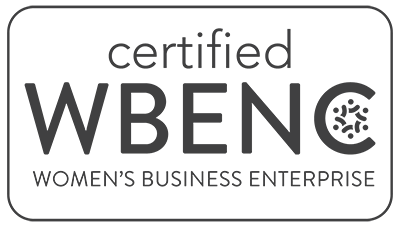 Most organizations have an outdated, “linear” view of their customer touch points: The customer contacts us, we ship a product or perform a service, the transaction occurs, we’re done. Nothing could be further from reality. Today’s customer goes through a full cycle of research and information gathering before any transaction occurs — not to mention post-purchase activity. So, hitting your prospects at their most receptive is key. Service settings like health care present hundreds of touchpoints: provider selection, appointments, how you’re treated at the clinic, meals, and maintenance services, to mention just a few. Chances are, your organization’s touch points are just as dispersed. WHAT TO DO: Map your entire sales cycle from the moment a prospect is aware of a need to the moment that they relate their experience to others. No detail is too mundane. Then look at your full organizational chart and circle every point where someone might have contact with a customer. Are you giving your customer what they need when they need it? 3. Your marketing plan makes brand promises you can’t deliver. Your brand is much more than a font and a logo; it’s a promise that you make to your potential customers that sets the expectation of an experience. When you suggest that your customer will have a short wait time at your ER, or a delicious meal at your restaurant, or fast delivery, or friendly service — then that’s not only what they expect, it’s the absolute minimum you need to deliver. By creating a brand that promises the sun, moon and stars, you’d better be prepared to deliver that — and a rocket ship to get there. WHAT TO DO: Evaluate your brand from other perspectives: your customers, your staff, your competitors. What is your brand suggesting? What are you promising? Can you deliver? When you address these issues consciously, you can create a holistic marketing plan that takes everything into account. And guess what? It’ll work, because it has internal support, gives your prospective customers exactly what they need when they need it, and makes an authentic promise that your organization can deliver. I’ve developed a lot of marketing plans, and I’ve learned to stop immediately when I sense that an organization’s structure and culture will keep a plan from being properly executed. Taking a holistic approach may not be the easiest way to do things on the front end. But in the long run, it gives you much greater peace of mind — because it actually works.